Choose from a selection of reading resources that challenges children based on age. Download children's eBooks and audiobooks from home. Tons of great online resources! Picture books, songs and crafts for ages 3, 4, and 5. From book clubs to Lego clubs, your kid is sure to find somewhere to get involved! Discover great books for children K through grade 8. Interactive story books, read-alongs, puzzles, games, and language-learning. 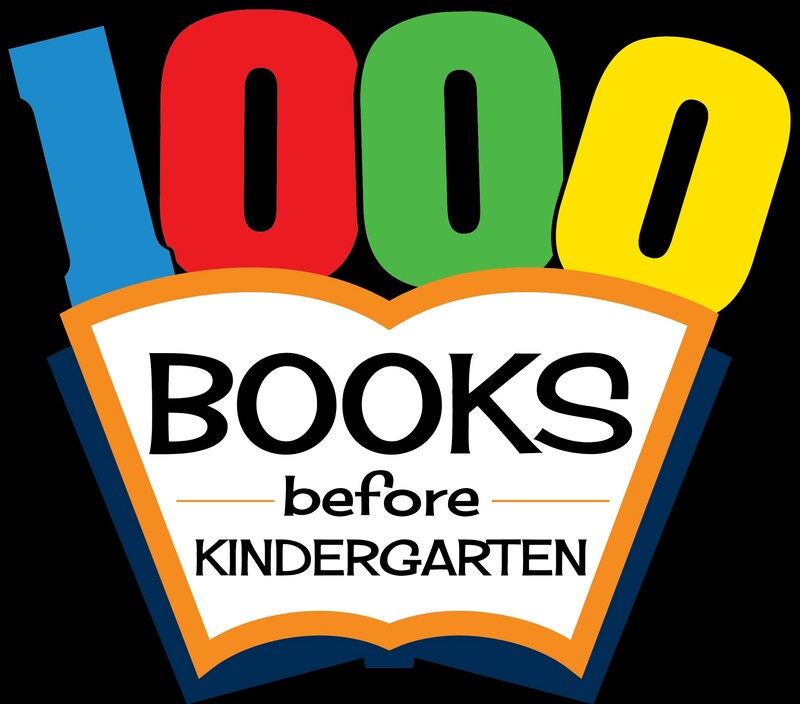 The 1,000 Books Before Kindergarten program encourages parents and caregivers to read 1,000 books with your child before he or she enters school. Reading together helps develop important pre-reading skills that provide a solid foundation, a key to school and learning success. This program is for children who have not yet entered Kindergarten. Limit one per child. 1. Register at Homer Township Public Library. 3. Fill in the reading log. 4. When you finish 250 books, bring the reading log to the library and collect your next log and prize. 5. Repeat steps 2-4 and receive a different reading log and prize at each level. 6. Upon completion of 1000 books, your child will receive a t-shirt, a certificate, and will have an awesome jumpstart on success in school!